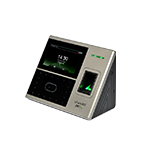 SAN Security presents a complete range of time attendance products with Fingerprint, Face, Palm Vein, Card like RFID, Mifare. HID etc. 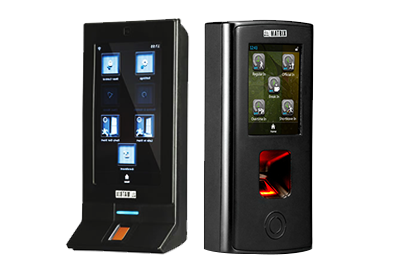 designed exclusively to enhance security and improve performance. Our various product lines feature the latest technologies, superior levels of durability and flawless operation backed by our award-winning technical support and customer service guarantee.